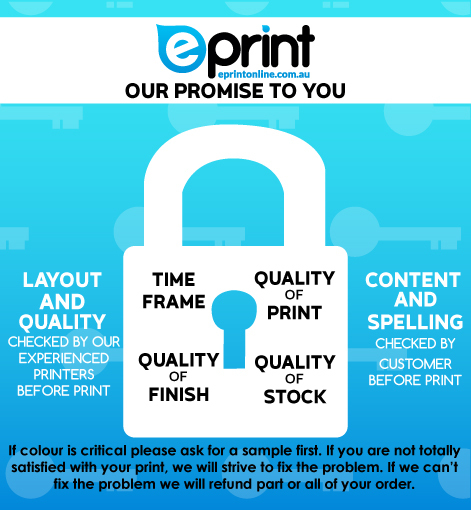 There is a customer comments section (after the file upload) where you may add any special requirements such as deadlines and any other vital info required by us to print your Dl size Brochures correctly. Get your message out there with a professionally printed DL brochure. 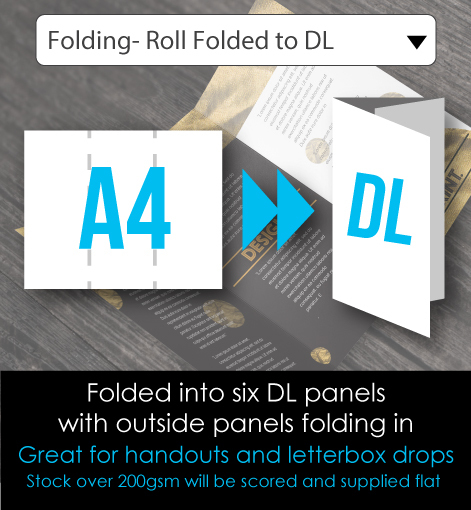 DL size Brochures are great for everything from letterbox drops to direct mail marketing. A proffesionaly designed DL brocure can express what our company is about and leave a great first impression. Our DL brochure printing service is local and one of the fastest services you will find. We print on the latest in digal technology Konica pre pres machine. 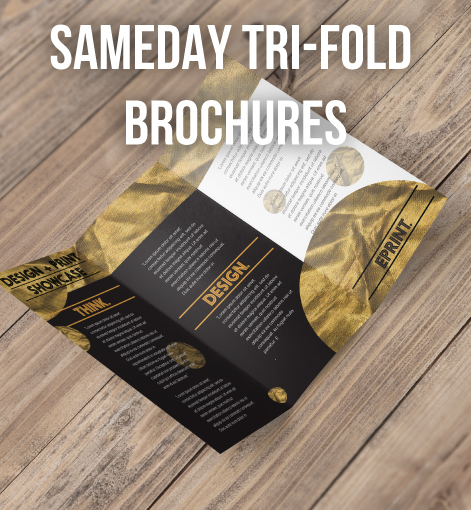 Brochure printing is available in sizes A4, A5 or DL in full colour, and are double sided.